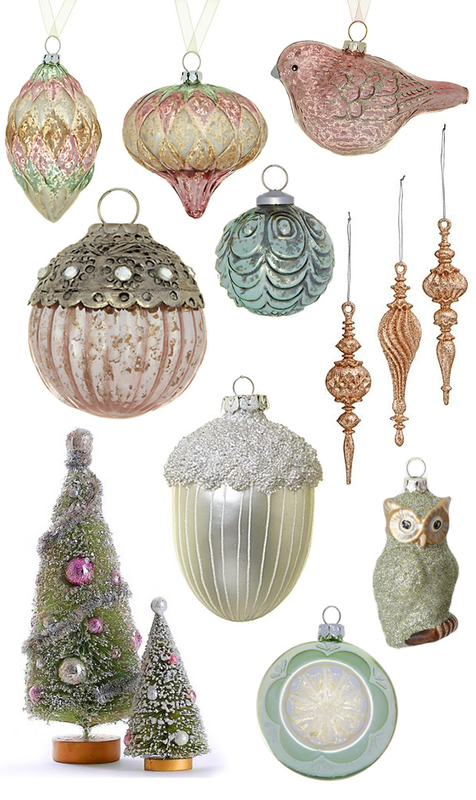 I love giving my Christmas displays a vintage feel, but buying genuinely vintage baubles and decorations can prove rather expensive. Luckily this year the highstreet has cottoned on to the vintage Christmas trend and come up trumps with these beauties (above). Most come from accessible department stores such as John Lewis and House of Fraser and are reasonably priced - although I must admit I have included a couple from online brands such as An Angel at My Table and Rigby and Mac - but I can say, from my experience, they offer good service and stock some gorgeous, unusual pieces so are well worth checking out as you go about your Christmas shopping this year.